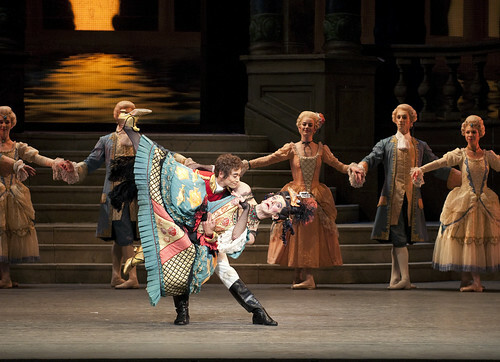 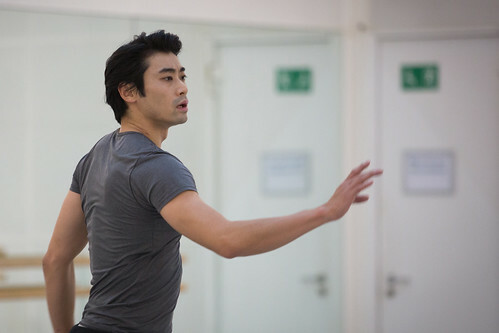 Japanese dancer Ryoichi Hirano is a Principal of The Royal Ballet. 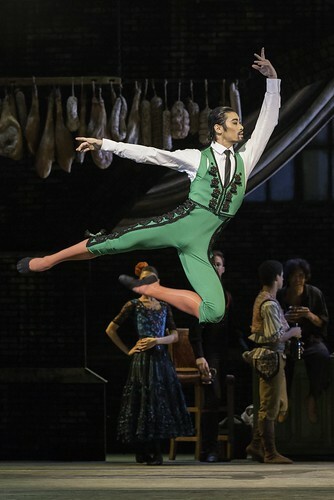 He joined the Company as a Prix de Lausanne apprentice in 2001 and became an Artist in 2002, promoted to First Artist in 2007, Soloist in 2008, First Soloist in 2012 and Principal in 2016. 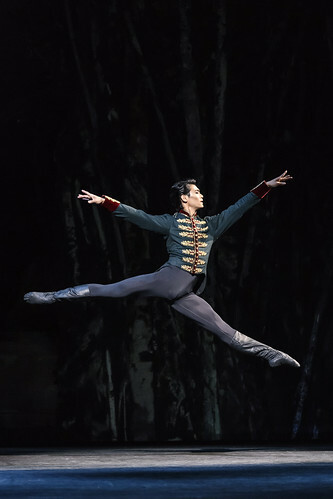 Hirano was born in Osaka and trained at Setsuko Hirano Ballet School. 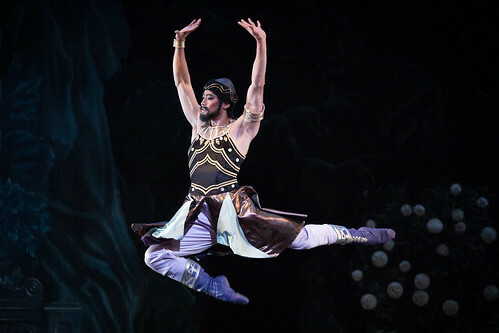 Awards include the 2001 Prix de Lausanne Gold Medal. 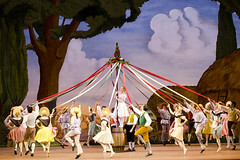 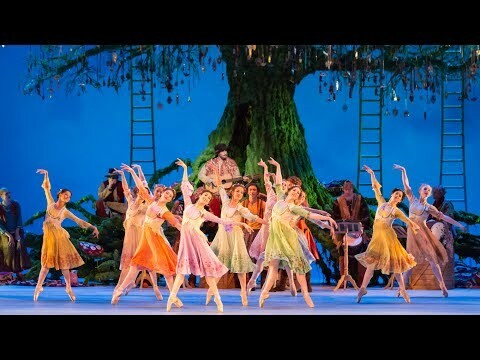 His repertory with The Royal Ballet includes Albrecht (Giselle), Prince Florimund (The Sleeping Beauty), Leontes and Polixenes (The Winter’s Tale), Espada and Gamache (Don Quixote), Tybalt and Paris (Romeo and Juliet), Prince Gremin (Onegin), Jean de Brienne (Raymonda Act III), Colonel ‘Bay’ Middleton and lead Hungarian Officer (Mayerling), Prince (The Prince of the Pagodas, The Nutcracker), Rasputin and Officer (Anastasia), Witch (Hansel and Gretel), Robert Wood (Sweet Violets), Benno (Swan Lake), Black Knight (Checkmate), Dr Samuel-Jean Pozzi (Strapless), Soldier (Different Drummer), Human (‘Still Life’ at the Penguin Café), Fate (Acosta’s Carmen), Creature (Frankenstein) and roles in After the Rain, Woolf Works, Song of the Earth, The Two Pigeons, Gloria, Concerto, Chroma, Viscera, ‘Emeralds’ and ‘Diamonds’ (Jewels), Serenade, DGV: Danse à grande vitesse, Scènes de ballet, Voluntaries (pas de trois), Cinderella, Aeternum and Multiverse. 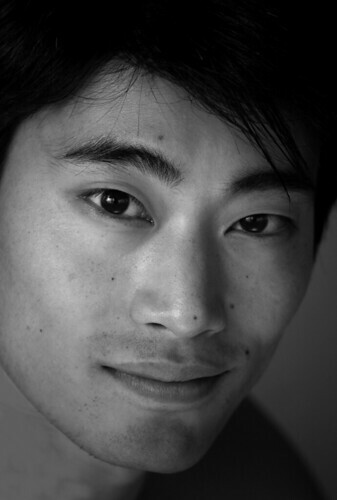 Hirano’s role creations for the Company include in Wayne McGregor’s Infra and Obsidian Tear. 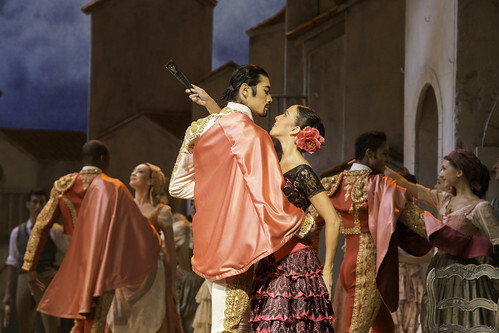 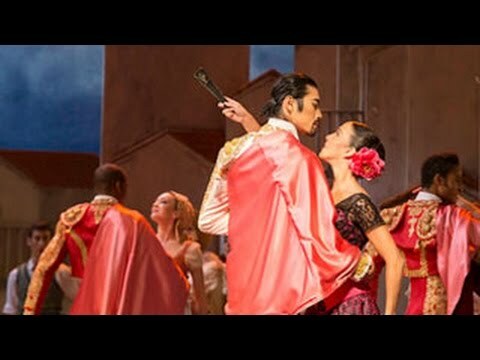 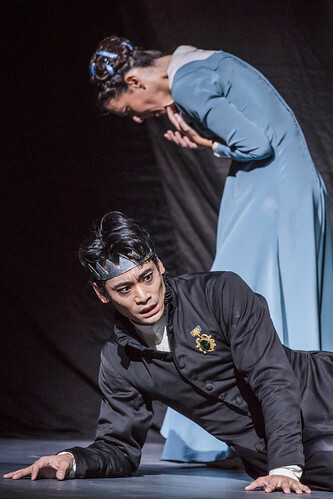 Marianela Nuñez and Ryoichi Hirano in Viscera.